The facial pores consume foundation when they breathe. 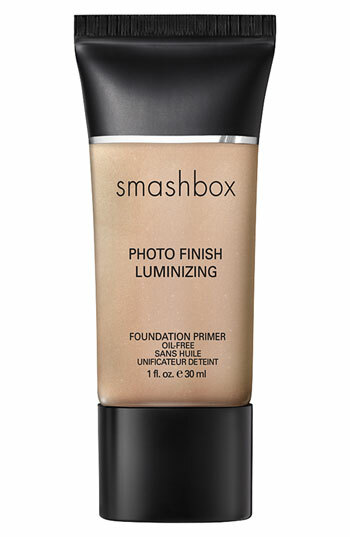 Primer creates a barrier between foundation and skin, disallowing pores to absorb any foundation. It also prevents the foundation from melting down in hot weather. 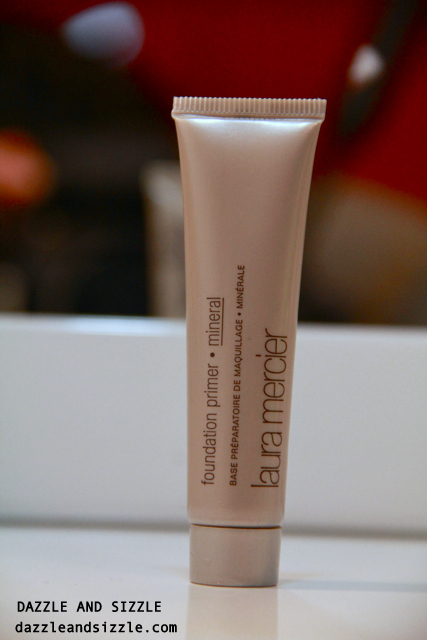 Primers give a more flawless finish by reducing the look of pores and fine lines and any other skin imperfections. The end result is much softer and smoothened skin. Some primers are meant to combat oil or provide moisture depending on your skin type.Hence, it prevents the makeup from looking chalky or sweaty. It helps to camouflage skin pigmentations and discolorations such as someone with redness on the face might be advised to use a green color primer to neutralize the redness .See the picture below for an example. 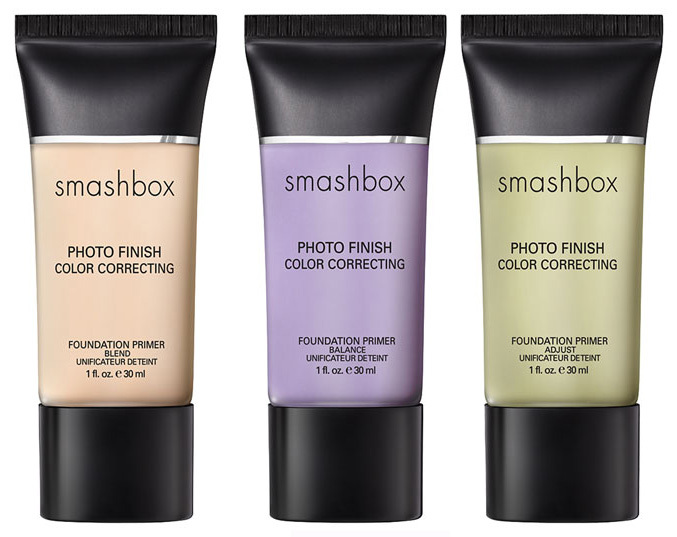 Some primers are also meant to help us achieve the kind of finish we want -matte , dewy or luminizing . See the picture below for an example. I use the "silicon" based primers .They coat the skin and you can actually feel the skin to have smoothened out. These gel based primes fill in the pores and evens out the skin thereby giving a better application and finer coverage. The visibility of pores reduces considerably and the foundations just glides on seamlessly. Bonus, the makeup stays put all day long. 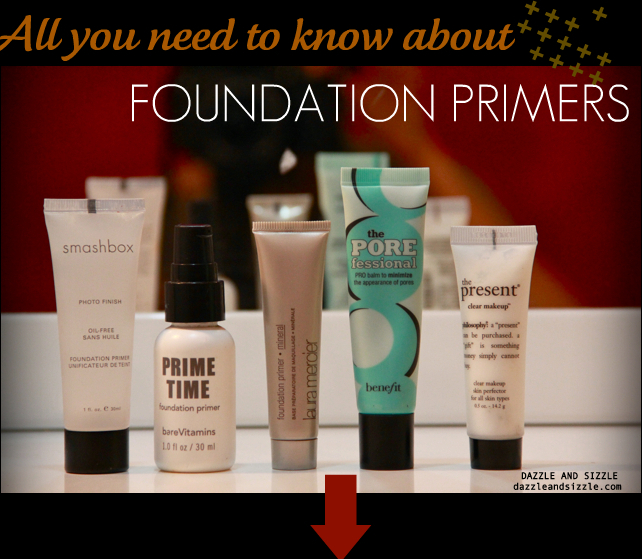 If you are convinced enough to buy a primer then go below to see the list of some of the best primers and read reviews on some of my absolute favorites. It is a silicone based primers which gives all that my skin needs.After applying it, my skin feels soft and the foundation just glides on so easily. The visibility of pores reduces and my skin remains oil free. It is claimed to have antioxidants and vitamins and helps inhibit destruction of collagen. 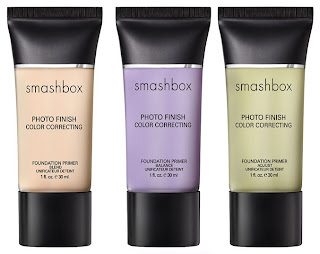 They have the same primer in color correcting range as well. 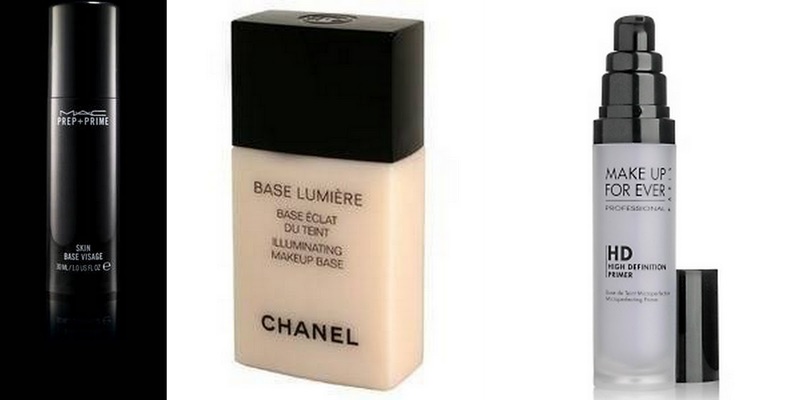 Those ones are meant to conceal any discolorations on that face. Its quite pricey at $36 but goes a long way. This is another awesome silicone based primer. 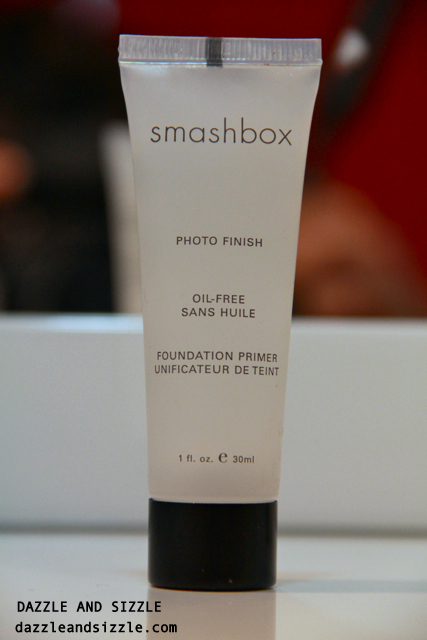 It works as good as Smashbox Photo Finish if not better. It is claimed to have soothing plant extracts ,antioxidants and vitamin C and E for added age-defying power. This one no. 3 in my list. It is not a face primer but a balm to conceal the appearance of pores.I just apply this product on my cheekarea, forehead and nose and my skin looks kind of airbrushed. I like it but not as much as the two above,since for me they are better at concealing the pores and extending the longevity of foundations. I would still use it because it is nevertheless a good product and does what it claims to do. At $29, I would rather buy The BareVitamins Primetime instead. 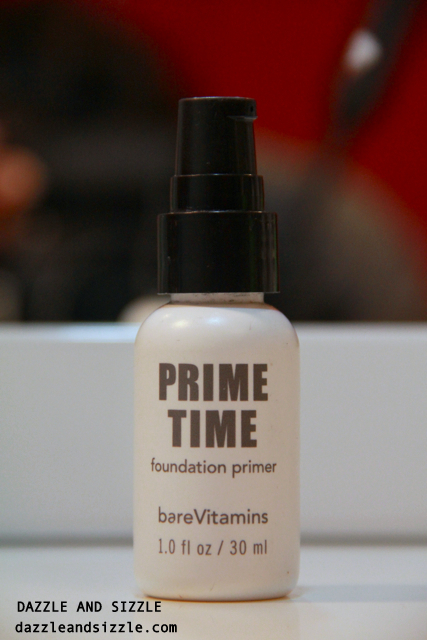 It is apparently another very popular primer in the market . It claims to be a favorite of many makeup artists. I somehow don't love it as much. I can happily live without this product. 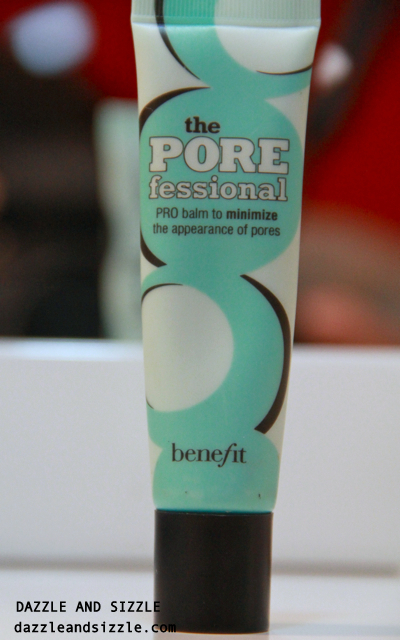 It has texture just like a moisturizer and so I use it as one and then pat on the silicone based primer on my open pores. It keeps my oil under control but relying solely on this does not give me a smooth , velvety finish. I got it as a sample from Sephora and I am glad I didn't have to pay for it. 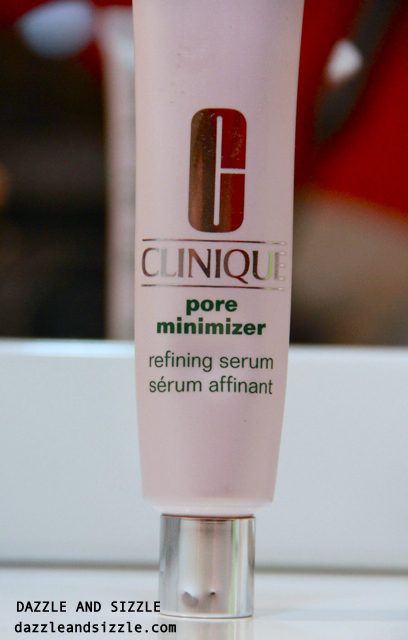 This one is not a primer but a pore minimizing serum. I bought this because applying it twice a day reduce the visibility of pores permanently. So this sounds like a more permanent solution and the rest are just temporary ones. 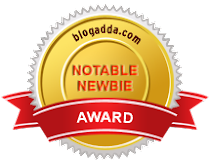 I have been irregular in using it so would review it once after I have diligently used it for a few weeks. 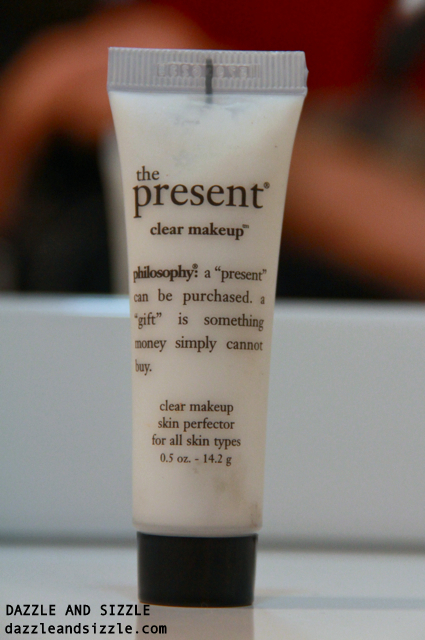 I got this one as a sample from Sephora . I don't like this product too much. It feels sticky on my face and doesn't help conceal any of the flaws. ooh great reviews on all the products! love how in-depth you go! Hey Tanya! Absolutely love all your posts! They are simply amazing. Following you right away! Thanx for sharing dear...Missing your outfit posts!! They are really good... try 'em out ! Thanks for your great tips!